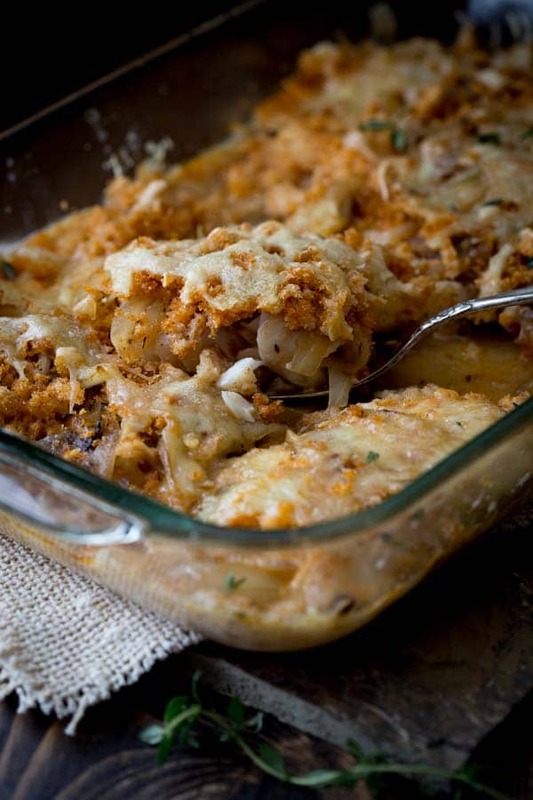 Today’s recipe is a healthy fish casserole made with caramelized onions, Swiss cheese, bread crumbs and white wine. 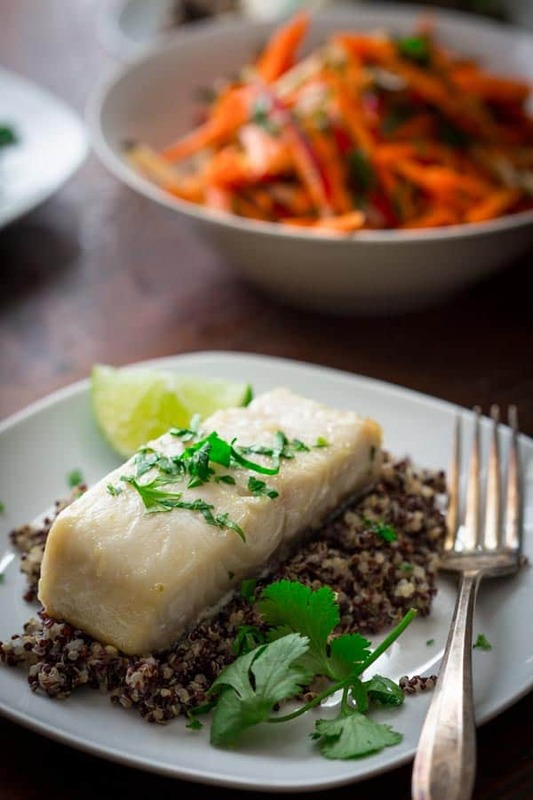 This is a favorite family recipe of mine and works with any white flaky fish you like. I know there is an Italian somewhere who is crying into his espresso because I have a fish recipe with cheese for you today. Horrors! But I feel like I just have to share it with you. HAVE to. That’s because this happens to be one of my favorite fish recipes of all time. I have loved it my whole 39 1/2 years of life and I feel it just wouldn’t be right to not share it with you my blog reading and cooking peeps. Don’t be mad when I tell you you could have had this recipe years ago because a version of it lives over on the EatingWell website (and in their serves two cookbook) Go ahead, you can visit it there. That one serves two, so if that’s your dealio, try that version (it’s all made in one skillet which is kinda cool.) And I have to say my food styling was way better for those shots. Horrors again. Now I’m crying into my espresso. So despite the crying Italian guy and my messy food shots, really you will love it. Really. This one feeds the whole family like the original one that my Grandma Ginger used to make. And then my mom made. And I now make. And eventually my kids will make too. Now you guys can make it for your families. Sorry Italian guy. 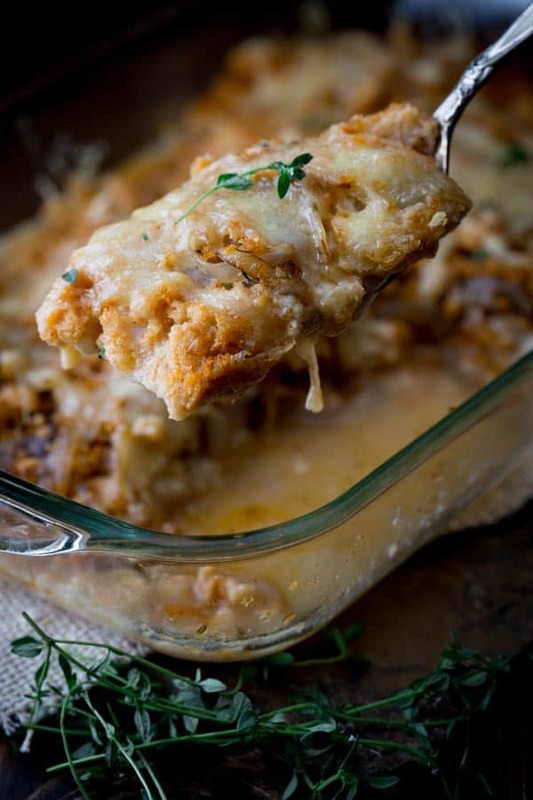 My grandmother’s recipe for fish casserole with Swiss cheese, caramelized onions, bread crumbs and white wine. 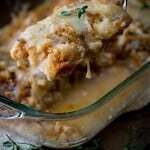 Grease 9 by 13-inch casserole dish with softened butter. 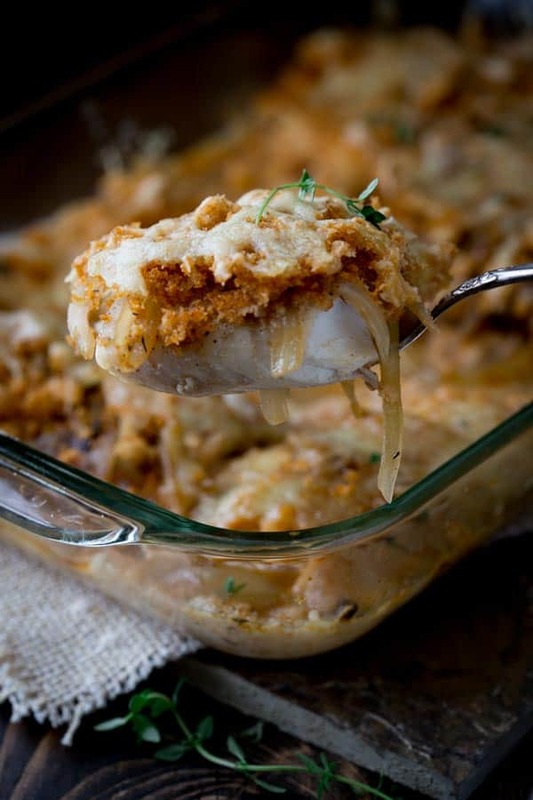 Preheat oven to 400 degrees F.
Arrange fish fillet in the prepared casserole dish. Sprinkle with salt and pepper. Heat 2 teaspoons oil in a medium heavy skillet over medium-high heat. Add onion and cook, stirring often (adding 1 to 2 tablespoons water if necessary to prevent the onion from darkening too much) until the onion softens and starts to brown, 6 to 9 minutes. Stir in thyme and nutmeg. Spread the onion mixture over the fish. Pour wine into the casserole dish. Pulse bread in food processor until coarse crumbs. Drizzle on the remaining 2 teaspoons oil and add paprika and garlic powder. Process to combine until the bread is evenly red and moist. Sprinkle crumbs over the onion. 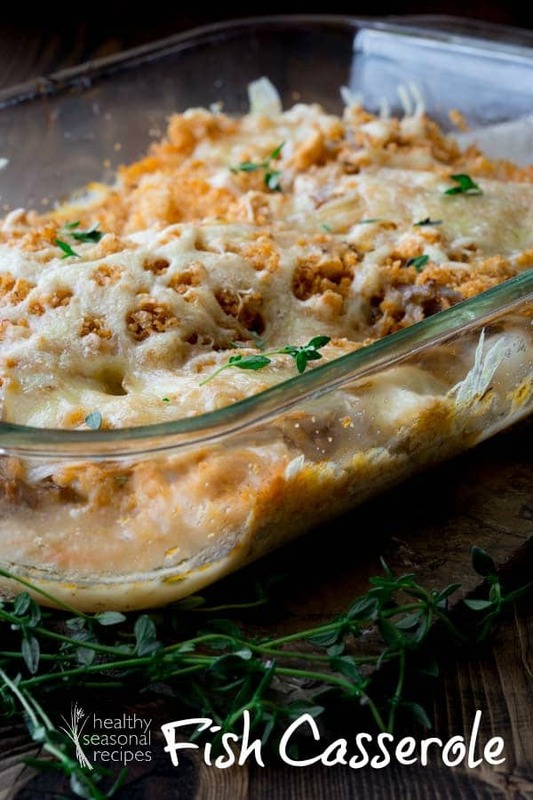 Top the casserole with the cheese and place in the oven. 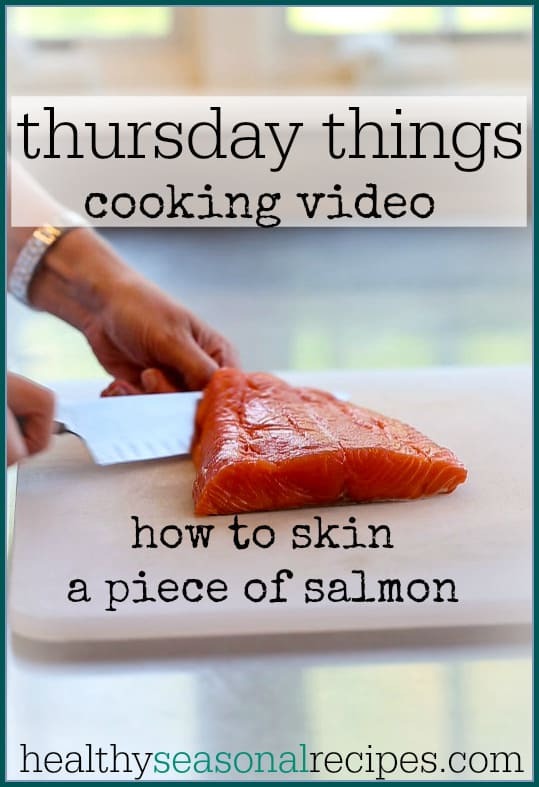 Bake until the fish is cooked through and the crumbs are browned, 18 to 22 minutes. Serve warm. I always think of Scott Conant on Chopped, no fish with cheese! But sometimes, you have to break the rules. 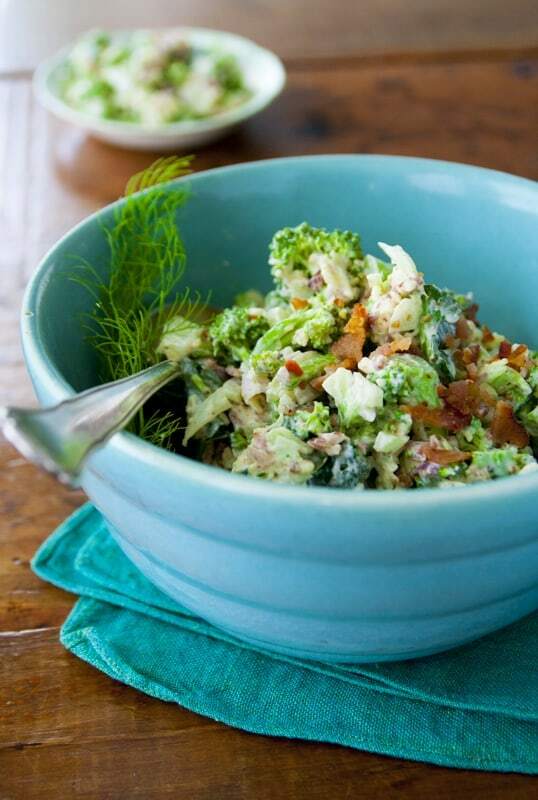 Especially if it yields results as delicious as this casserole! I agree about that for sure. I get the intention of the “rule” but this is all about the combination of ingredients. The cheese is totally necessary. Thanks for weighing in and happy cooking my friend. I always get this momentary complex when I make a dish that involves fish and cheese, too. Then I think about how tasty it is…smile…and shrug. That’s exactly what I’d do with this dish – I must try it! I know right! Who cares when it tastes good, it tastes good! Ha ha. Have a great day Heather. Not very often do you find a fish dish that screams comfort unless it is a pasta dish covered in a butter sauce. But I can’t wait to make this soon! So so true Meg. This is total comfort food to me! Wow! That sounds so good to me. Rules were meant to be broken right? New to your site and so far I love what I see. 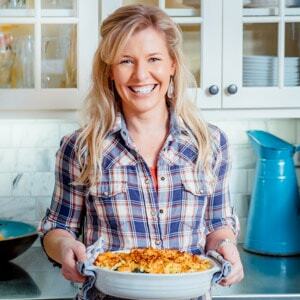 One caveat-wish you had calories and carbs for each recipe. I’m on a restricted diet and watch both of those pretty closely. Keep up the good work-very enjoyable site. Hi Sue, I need to get on that, since I know you are not the only one who is interested. In the meantime, have you used My Fitness Pal to do analysis? It is pretty easy and free. I have, but find it rather cumbersome and time consuming. ANYTHING with fish, I want to DIVE head first into!!! I love fish so much too. I always order it when we go out to eat. I can’t help myself. Thanks so much for coming by Gigi. This was such a huge hit!!! I am so happy you tried it Alyssa. Thanks so much for coming back to review! Fish casserole is something new to me but it sounds tasty. 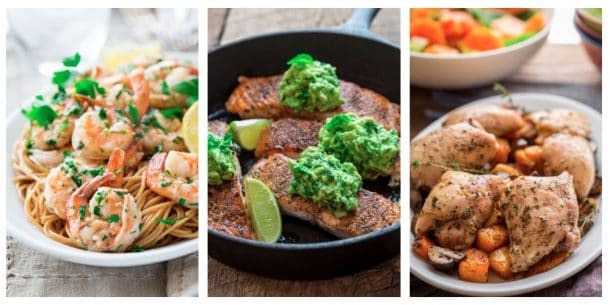 I’m all about a one dish meal for a quick weeknight dinner. Hi Kelly. I am glad to hear you’re open to the idea. I have NO problem eating fish with cheese! This casserole is the bomb! Ha ha! Glad you’re with me on this one. It works! oh yum, I need to try this! 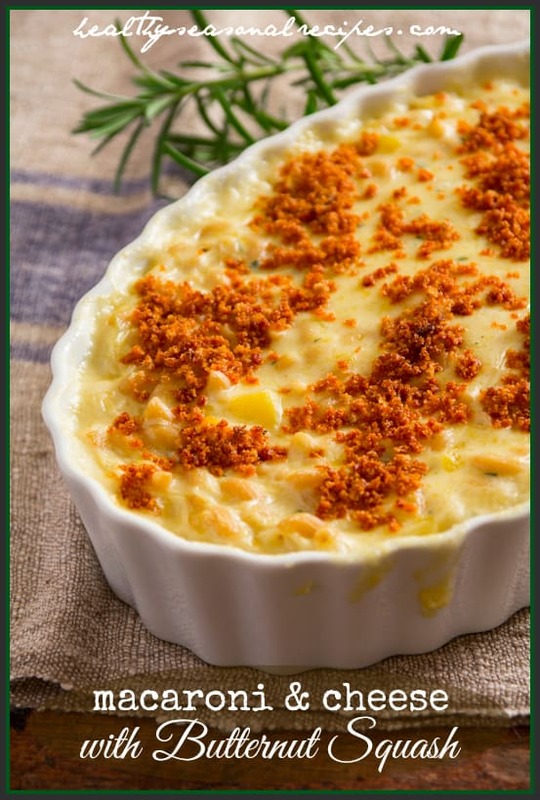 I always think it’s funny there are so few fish + cheese recipes, but I am totally here for it!! Rules are meant to be broken anyway, right? That looks really delicious. My family would love this, we’re big fish eater. I loved it when my mom served this to us when we were kids. So for me I think it’s totally family friendly. Glad you agree. You had me at caramelized onions! 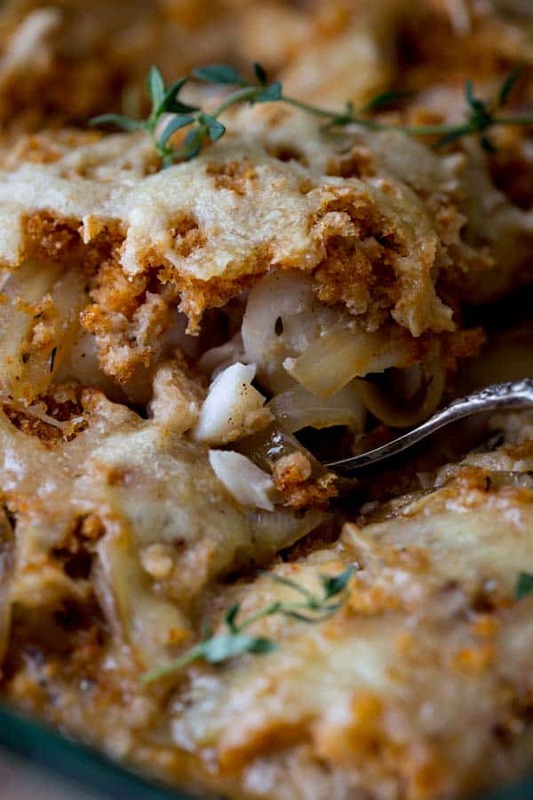 This casserole looks like a such a wonderful comfort food. I love caramelized onions too! They’re the best! LOL to the Italian guy crying. Funny! I bet if he had a bite, his tears would stop. 🙂 Looks and sounds super tasty. I’m sure of it! Lol!